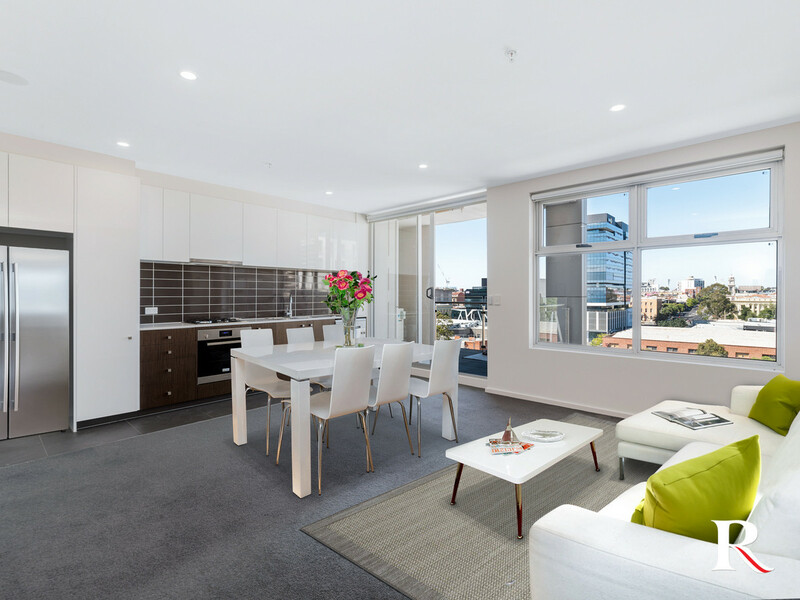 | Unparalleled location and lifestyle! 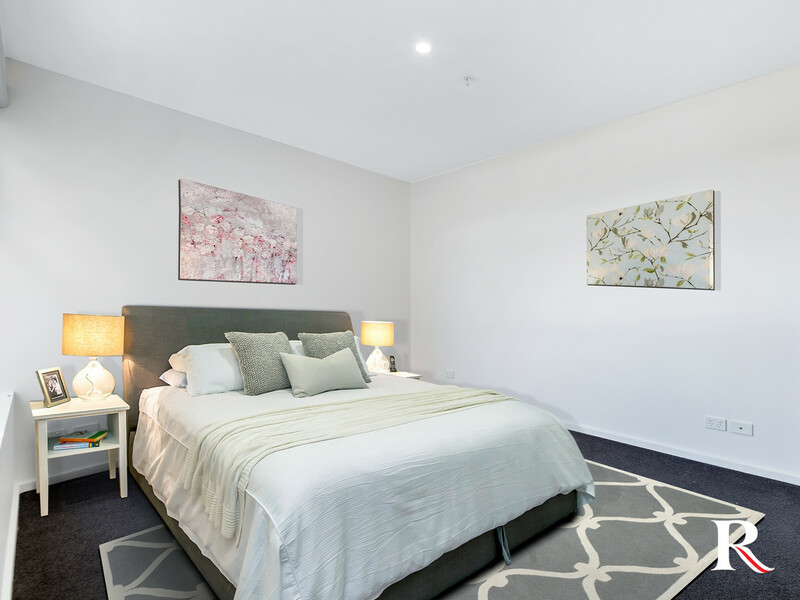 Enjoy the ultimate in location and lifestyle with this superbly appointed single bedroom apartment. 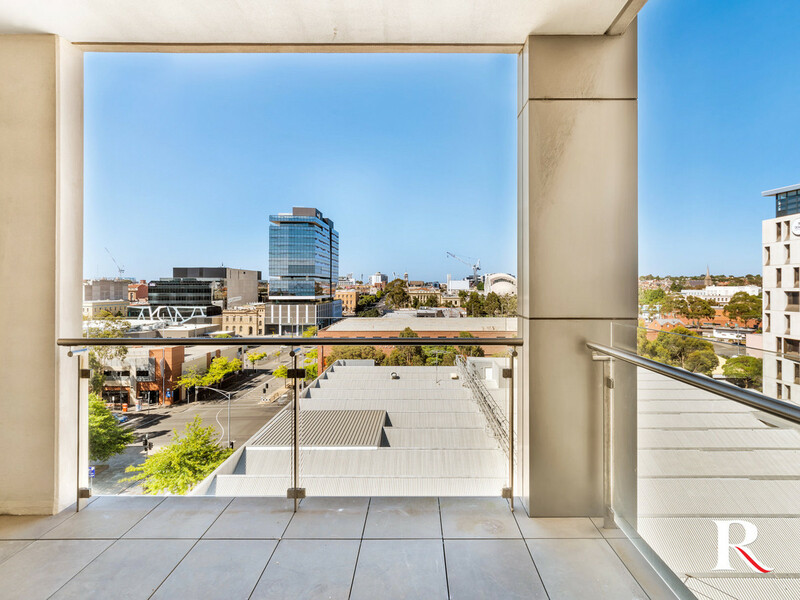 Buyers are sure to stand up and take notice of this seamlessly cosy low maintenance 1-bedroom apartment, located in the waterfront precinct oozing modern charisma, incredible location and close to all the CBD’s best attractions. 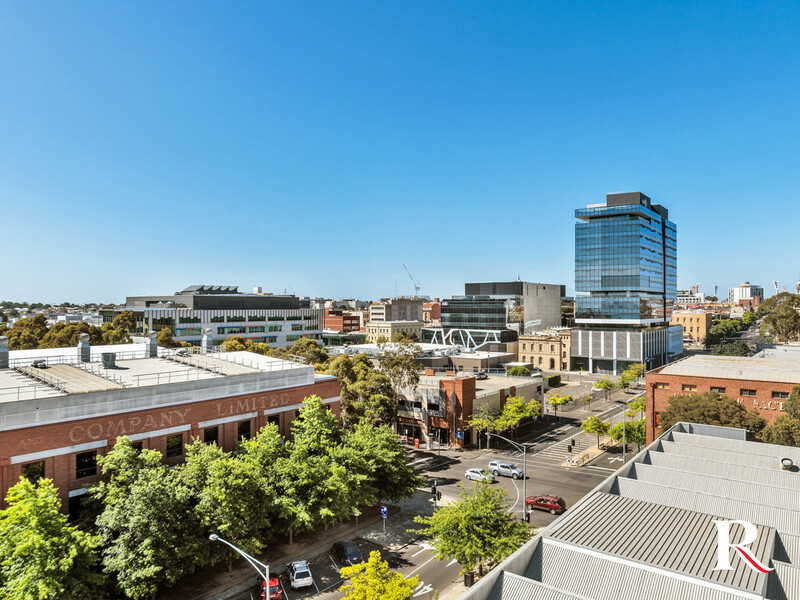 This 7th floor residence presents an exciting and affordable entry/investment option into one of Victoria’s most desirable cities. 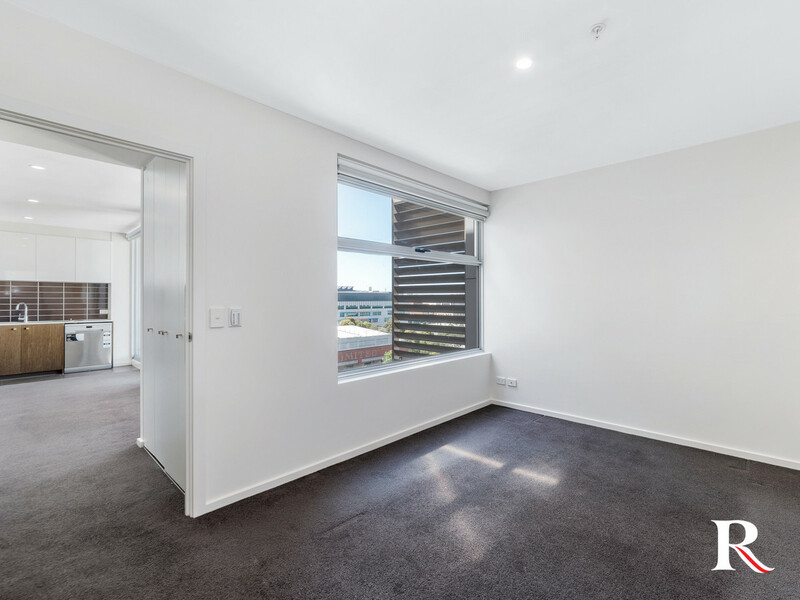 This quality appointed apartment features a light-filled open plan living/meal area with balcony access opening to a spacious private outdoor space to enjoy. A quality kitchen with stone bench tops, stainless steel oven, gas cook top and dishwasher. 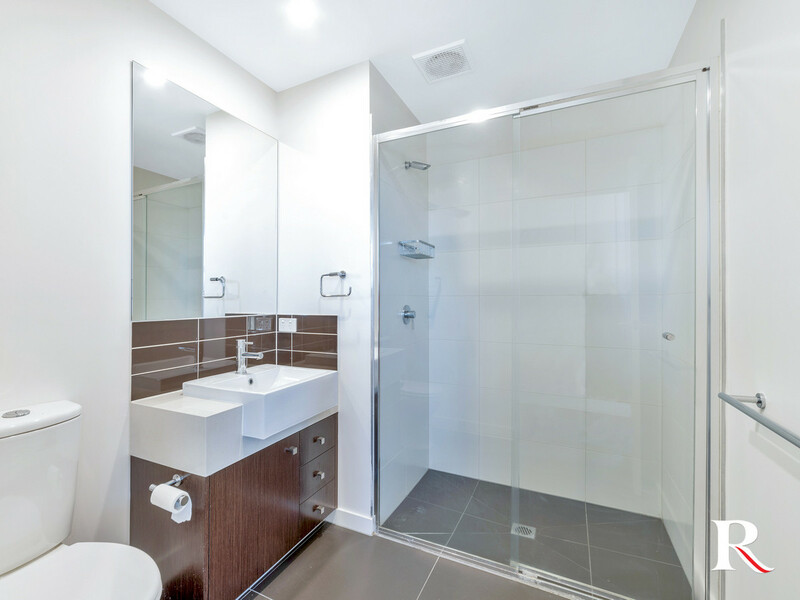 Quality continues through a modern bathroom and bedroom with BIR. Additional features include: Split system heating and air conditioning, intercom, secure car park and monitored access. 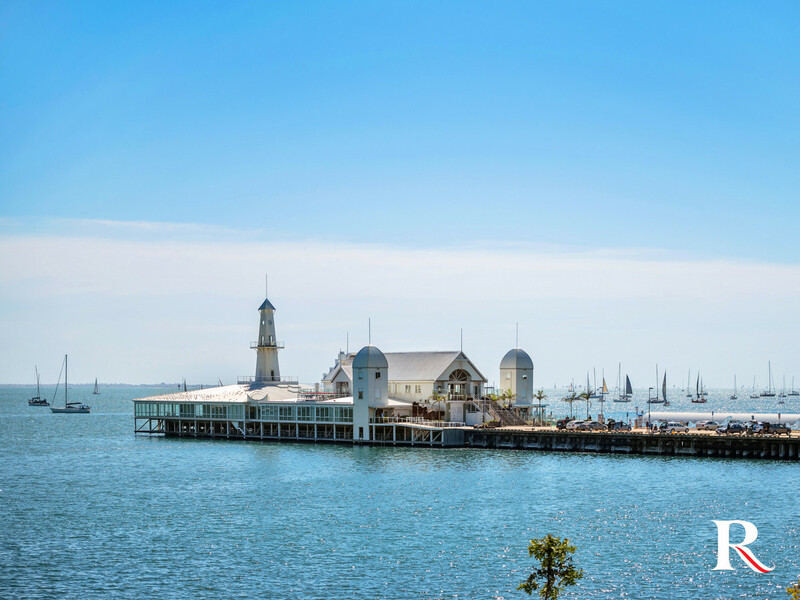 Located steps from Geelong’s waterfront, Deakin Uni, cafes, restaurants, Geelong train station and CBD are all a short walk. 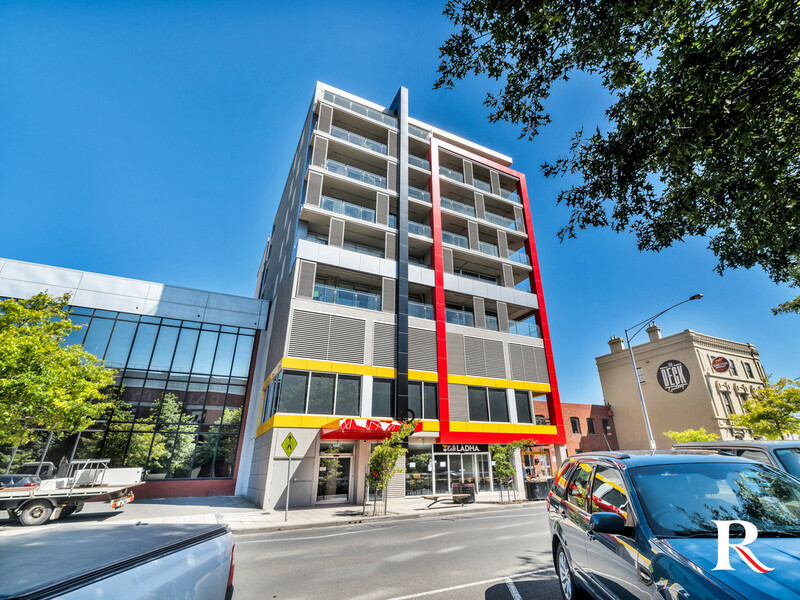 Ideal for downsizers, investors, students and couples looking to secure a quality apartment at an affordable price. 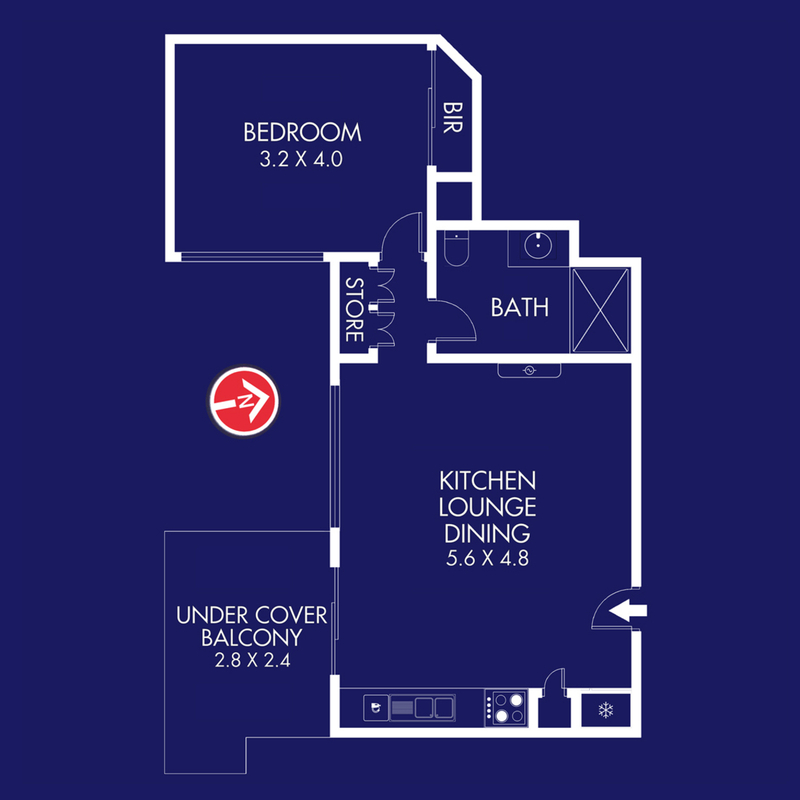 Estimated rental return $350-$370 per week.